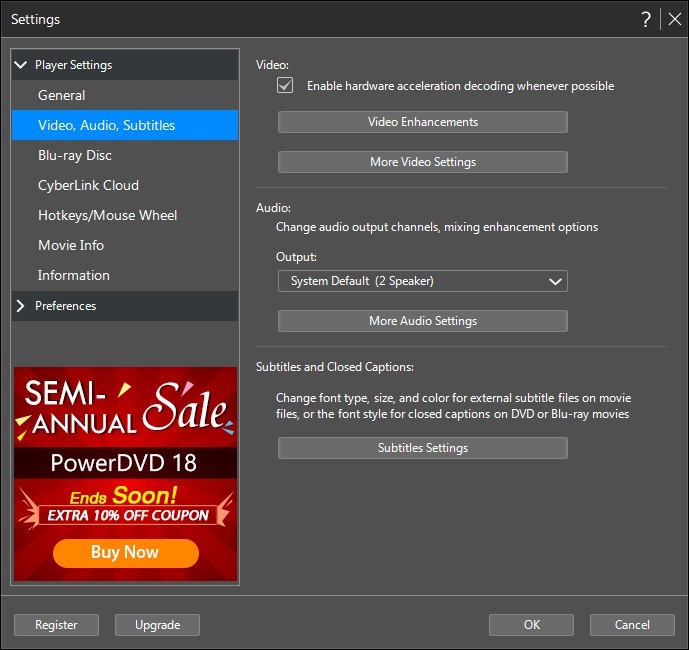 Media players make it possible to watch videos, listen to audio files, configure the audio-visual output and even open the files of DVDs, CDs, Blu-rays and other disks with media content. 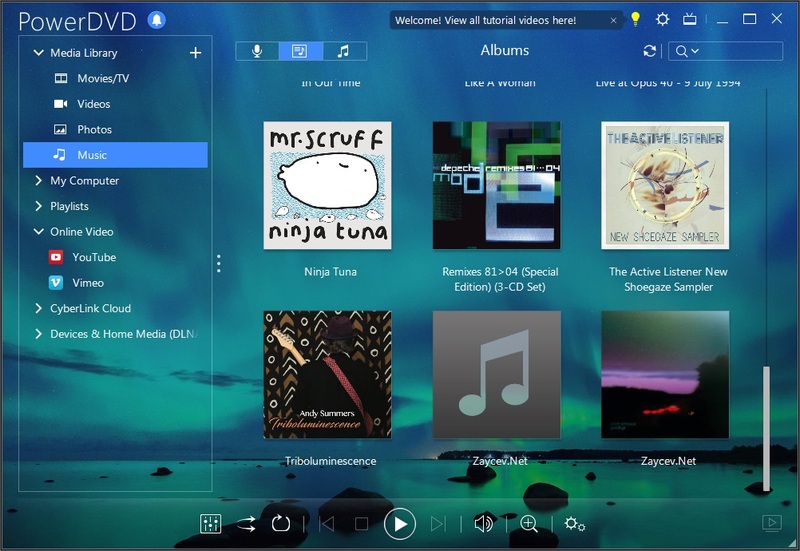 This list combines the most popular and most functional media players currently in use. Custom navigation options ? Quick skipping, automated chapter assignment, etc. 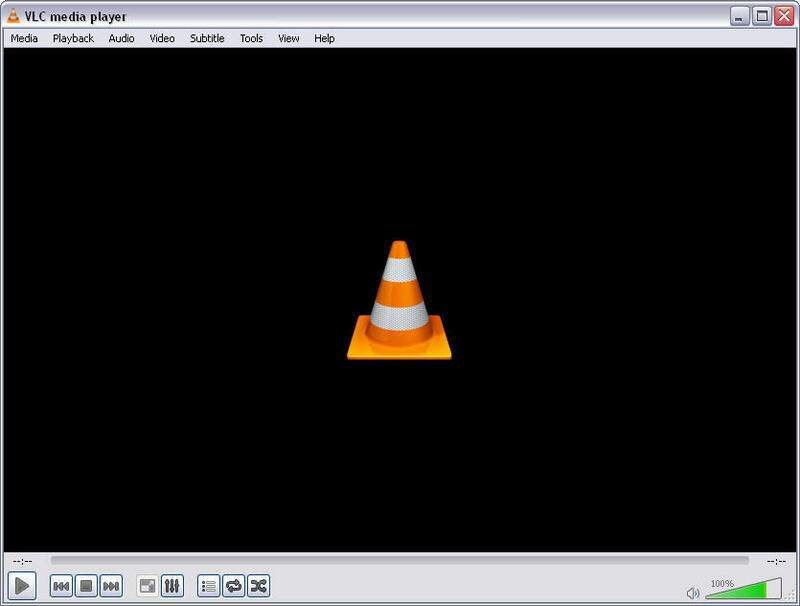 VLC is the jack of all trades among media players as a software category. 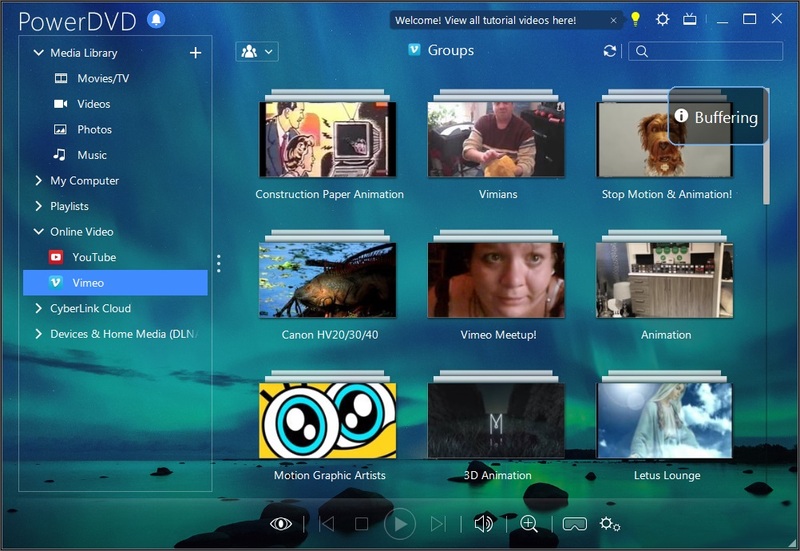 It lets you view, navigate files, adjust their rendering, watch media on any mobile device and synch the playback, create screencasts, access live feeds, etc. 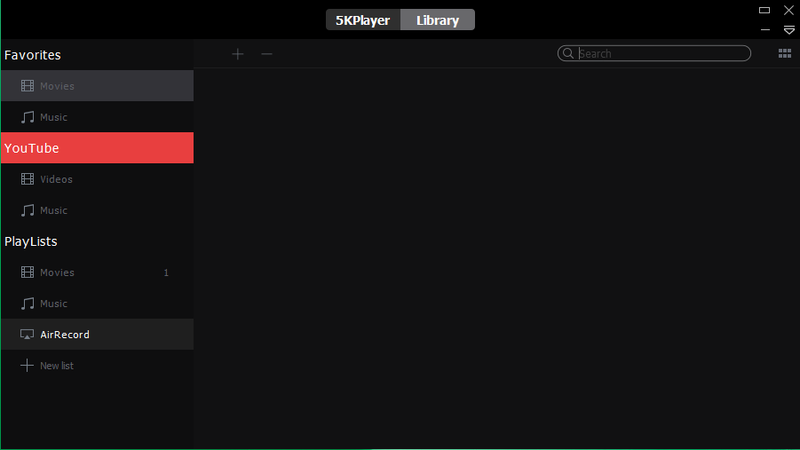 Naturally, the player is available on most popular platforms, including Windows, OS X, Android OS and iOs, for free. 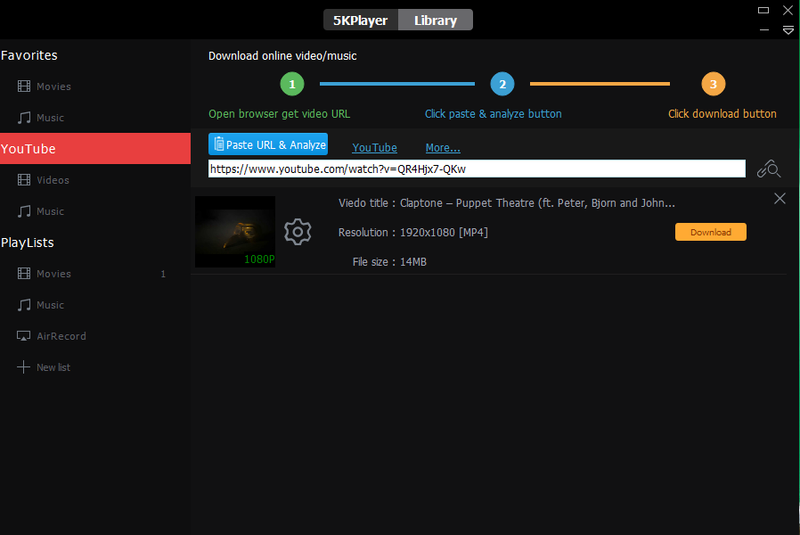 Integrates with other media playback software. Works from a USB stick. Plays incomplete or damaged files. Plays media files from ISO disk images. Edits videos by splitting, mirroring and rotating them. Non-intuitive interface due to modular design. 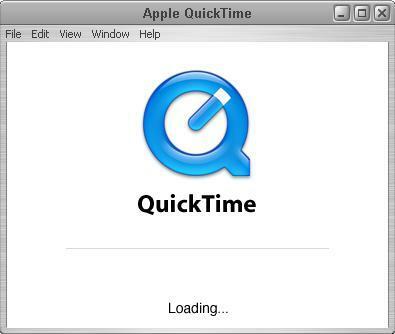 QuickTime is the freeware media player for Windows and Mac originating as part of an entire media framework and supports the rarest formats, including its native ones like MOV. It also works with images and provides detailed navigation and viewing options. Displays video, auido, images and presentations. Records, edits and shares multemedia files. Supports video and audio transcoding. 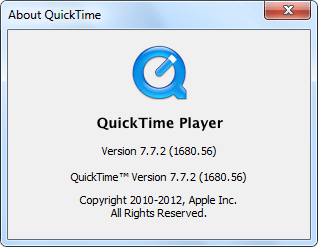 Converts to source and Quicktime formats. Records video from PC camera or an attached one. Playback may be slow and freeze occasionally. 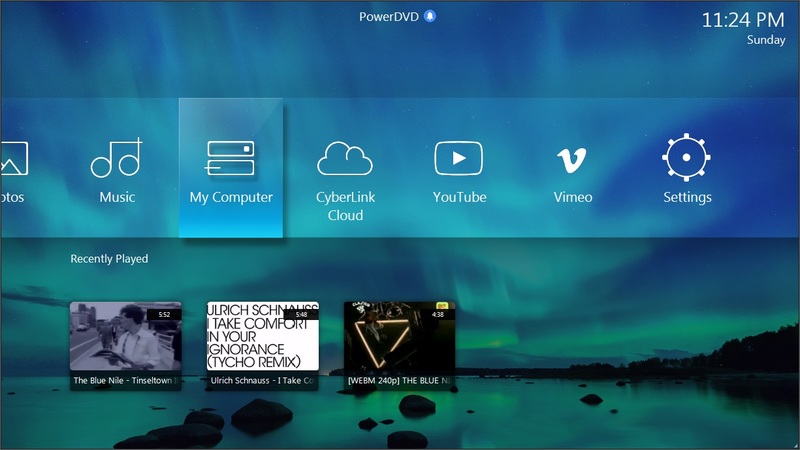 PowerDVD is one of the few commercial media players able to compete against their free counterparts. 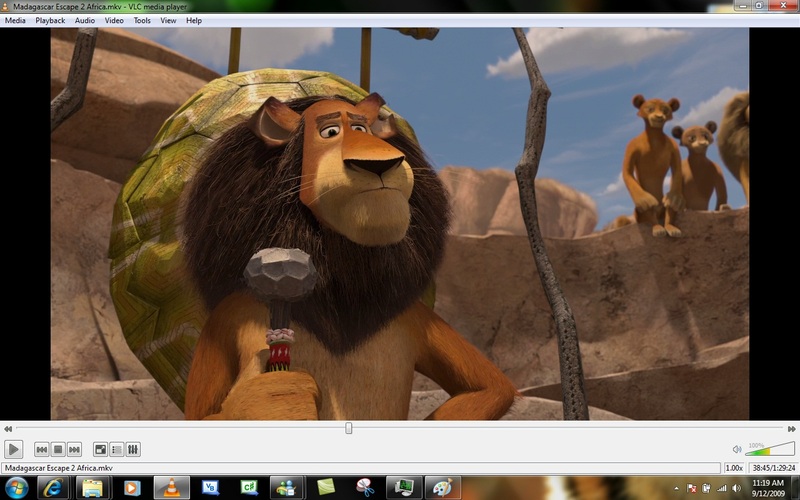 It supports HD video and disk playback with the option for correcting and enhancing the rendering of files. 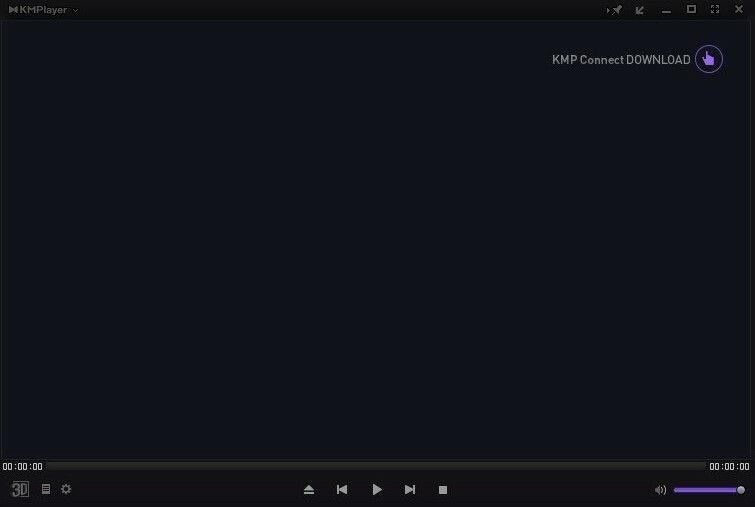 It is also one of the first players to support streaming. Despite being rather expensive ($79.99), it's quite useful and provides a 30-day trial. Works with DVD and Blu-ray disks seamlessly. Supports a wide variety of native decoders. Supports chromecast, AppleTV and Roku streaming devices. Restricted to the newer versions of Windows. 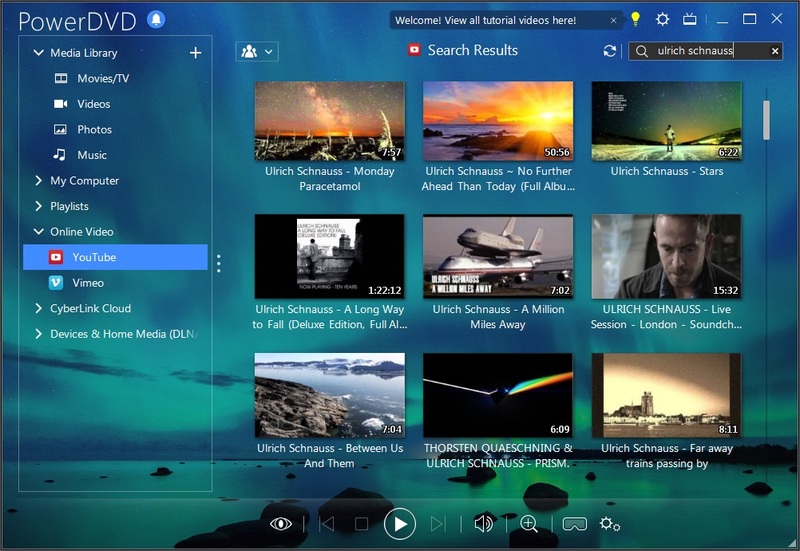 This media player is created for 8K Ultra HD movies on Windows and Mac, supports AirPlay, deals with music formats like AVI, MKV, HEVC, MP4, MOV, WMV, etc., plays region coded DVDs as well as 3D and HD videos. It is distributed for free. Plays 4K/5K/1080p HD videos, DVDs and radio. Plays MP3, AAC, APE, FLAC music. 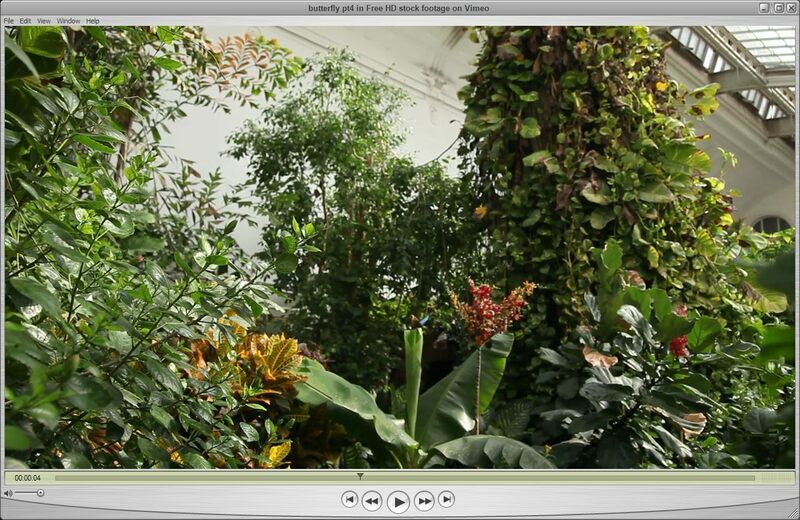 Creates a personal multimedia library. Works with Airplay and DLNA. 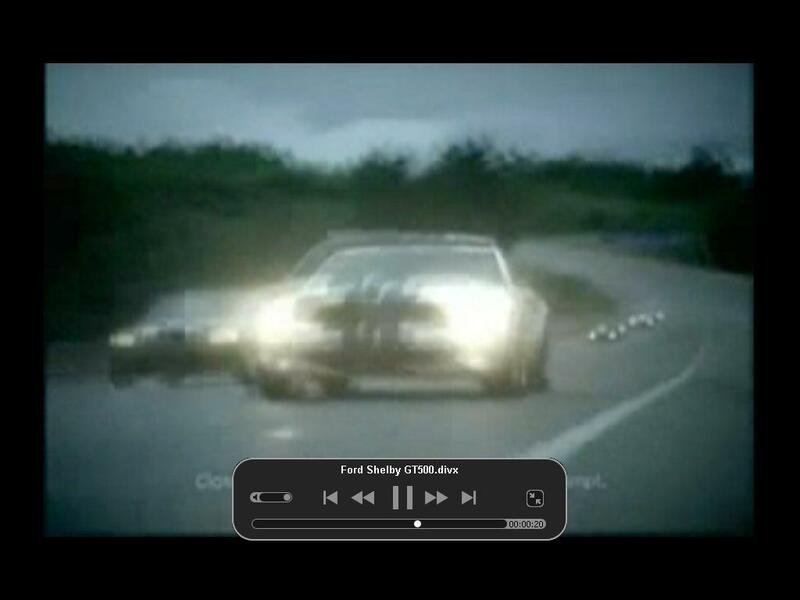 Downloads videos from online streaming services. Detects and plays RStereo, Dolbys, DTS multi-channel surround sound in MP3, AAC, AC3, WMA, FLAC and ALAC lossless audio format. Installs additional unwanted software without permission. Works both with external and internal Codecs. 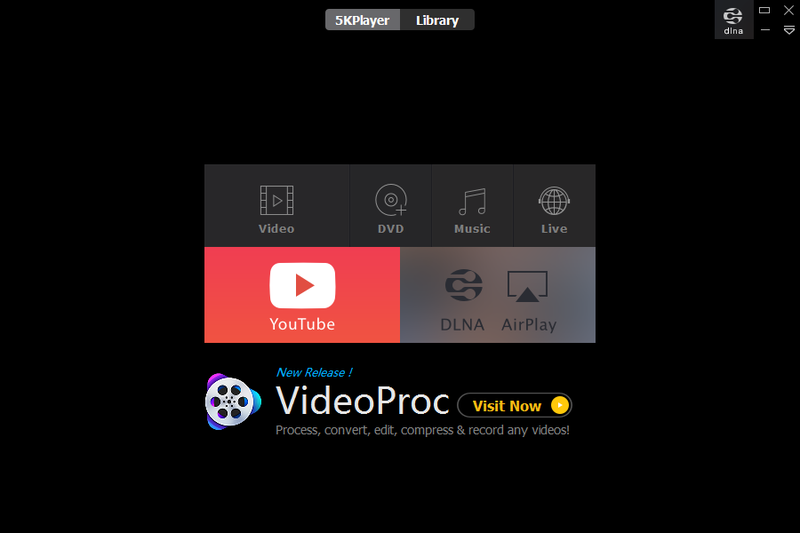 Supports playback of MPEG1, MPEG2, AAC, WMA 7, WMA 8, OGG and other files. 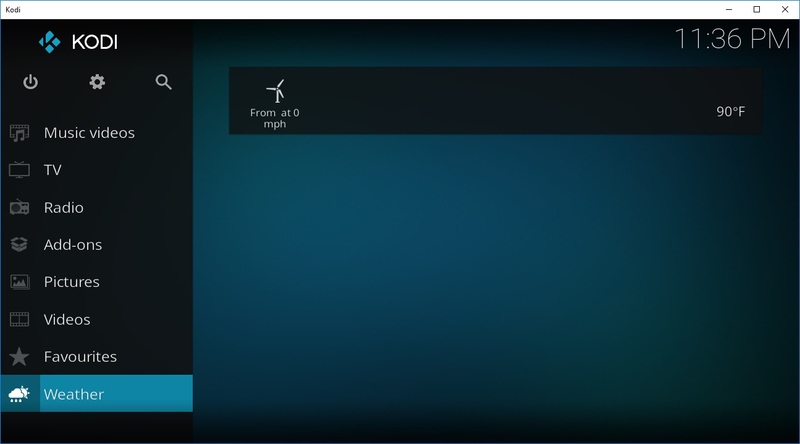 It is available for Windows, Mac, Android, iOS, has Cloud-view connection and Mobile VR on beta stage. It is free to use. Supports high-resolution movies (3D, 4K, UHD). Localized to over 24 languages. 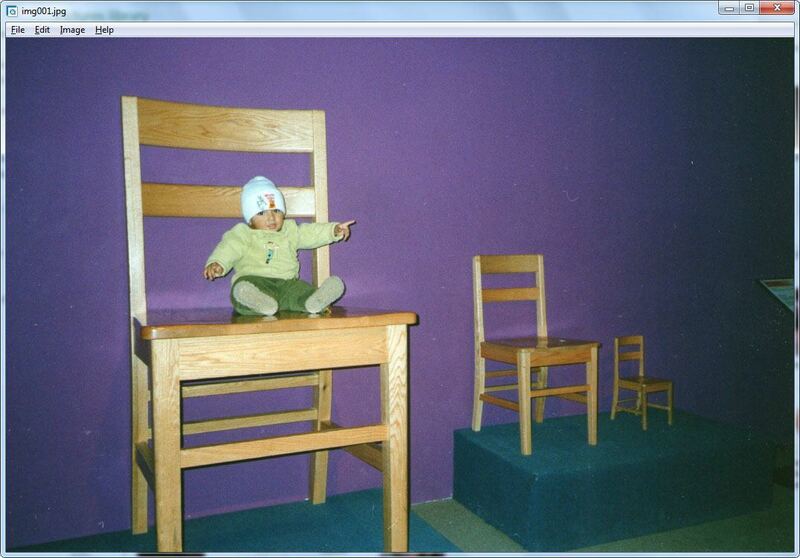 Is constantly improved and developed. 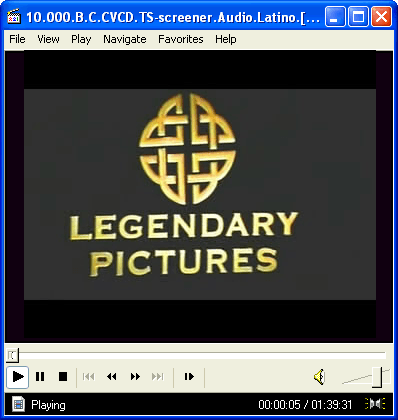 Provides complete control over DVD selection, movie and audio menus, brightness/contrast, etc. 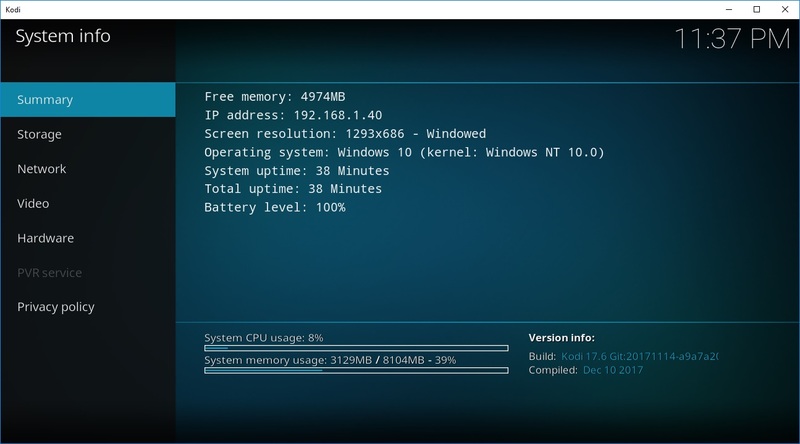 Captures audio and video from the PC screen. Is bundled with Codecs and supports ffdshow ones. Matrix and normalizer functions for audio. 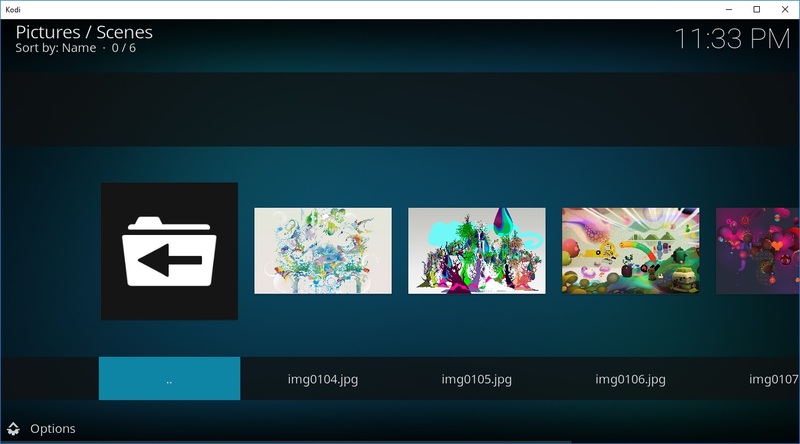 All versions are connectable via cloud, providing access to the media collection from any of them. May have sound issues when is run on old Windows versions without the admin rights. 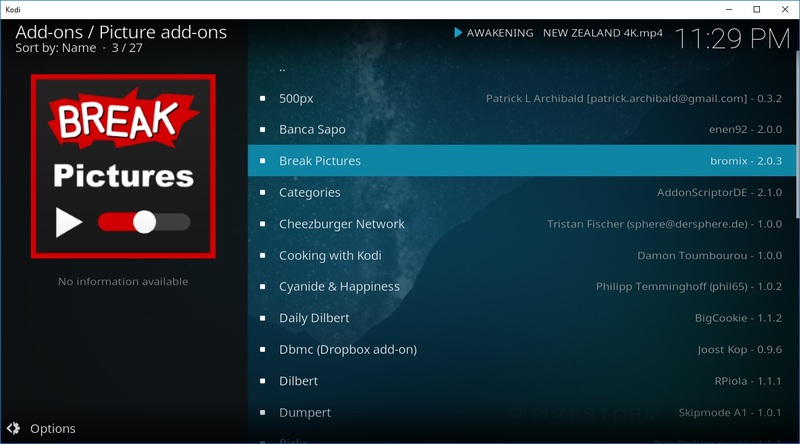 This media player was formely named XBMC, is open source and works under Windows, Mac OS, Linux, iOS, Android and Raspberry Pi. 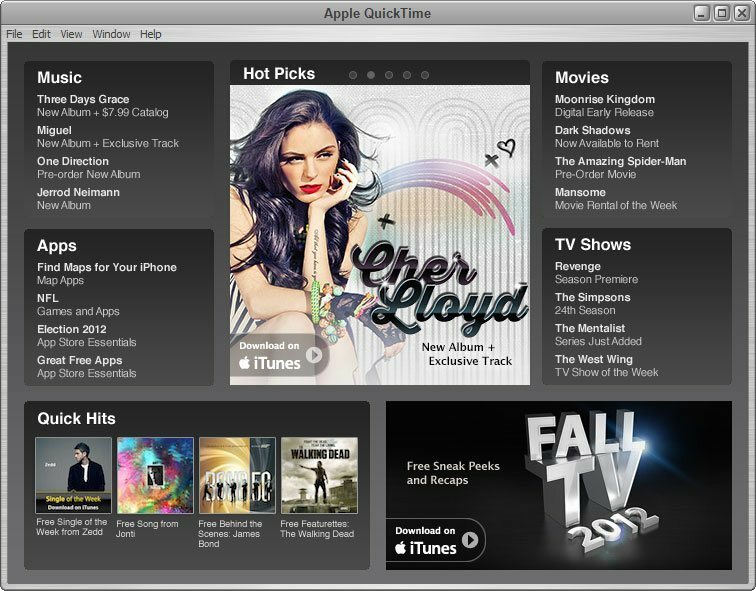 Use it to listen to music, to watch videos, TV Shows, photos. 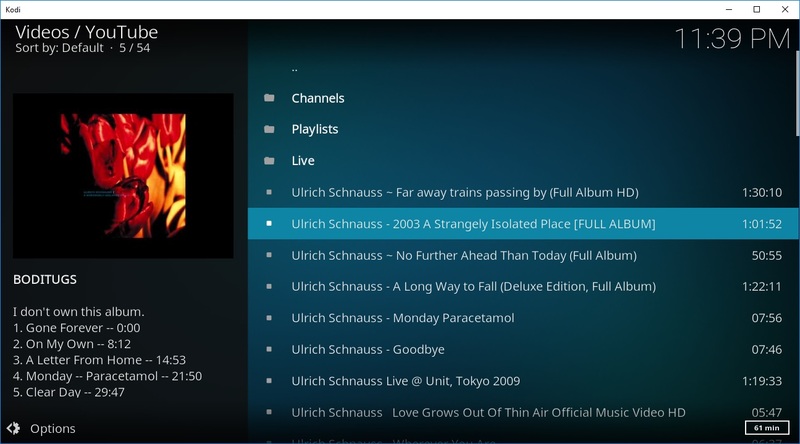 It supports playing MP3, FLAC, WAV, WMA, DVD. 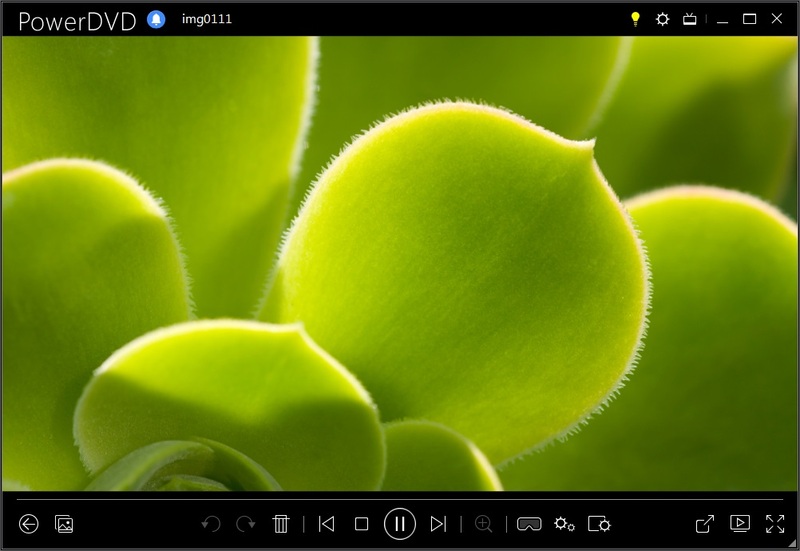 Plays audio, video and photo files. Works with MediaPortal, MythTV, NextPVR, Tvheadend. A vast library of user-created Add-ons. Supports TV show viewing with complete info provided. Play slideshows for your guests. Needs files to be tagged to compose libraries. 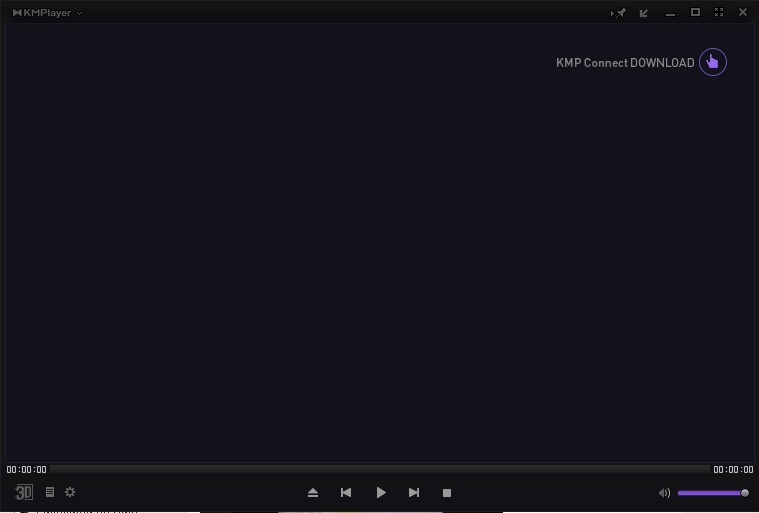 Media Player Classis was originally the tool working with the K-Lit e Media Codec Pack for Windows but has since become one of the most popular free standalone tools for watching videos. 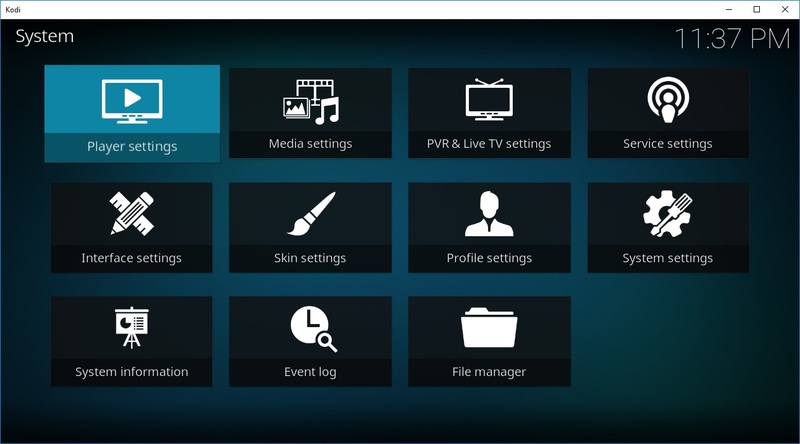 It supports all types of HD formats and receives regular updates to incorporate the latest codec versions. 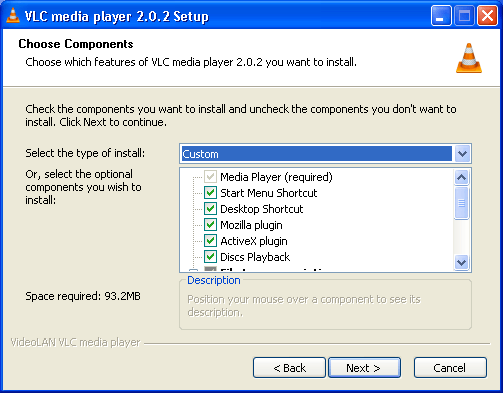 Includes built-in codecs for VCD, SVCD, and DVD playback. 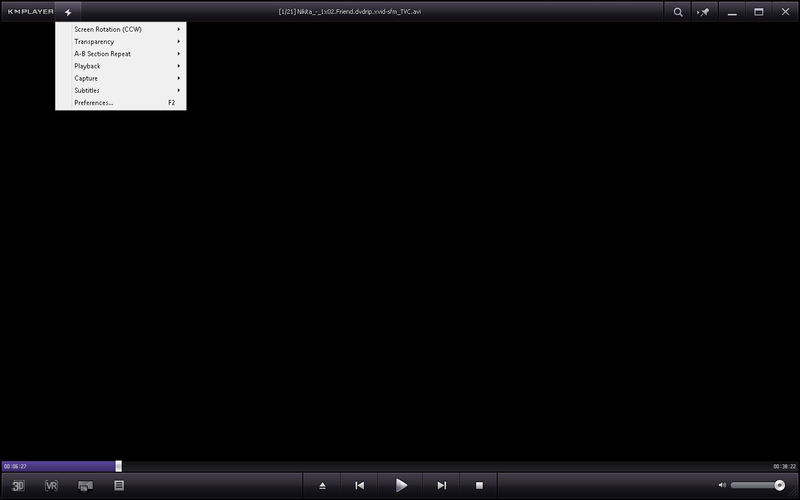 Opens functional disk menus of DVD and Blu-ray images. 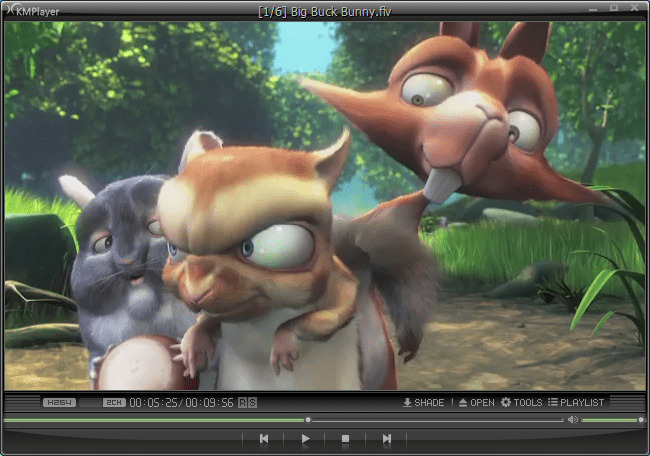 Supports multiple media decoders and encoders selectable in real time. Includes a MPEG splitter for VCD and VSCD playback. Supports hardware acceleration for playback. Plays and records television via TV tuners. For this comparison, it's hard to define a clear leader, as what some players lack in the abundance of features, they compensate for with the thoroughness of their compatibility and the presence of unique tools and functionality. 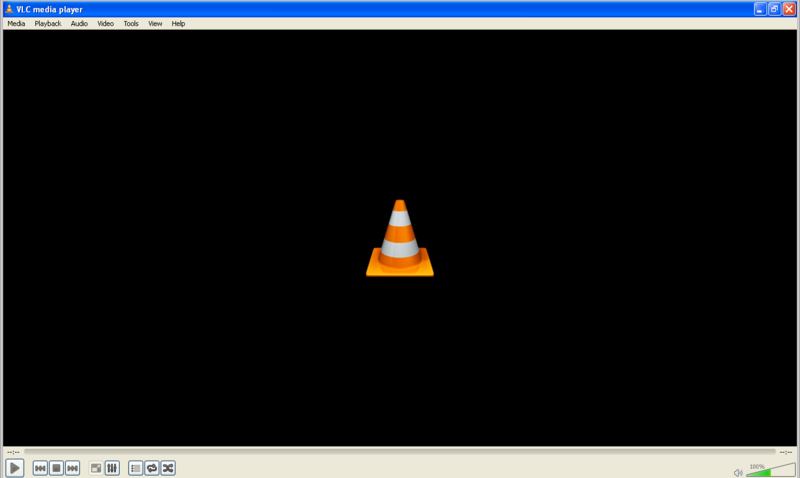 VLC seems to be the agilest, but there are many more media players worth checking out. 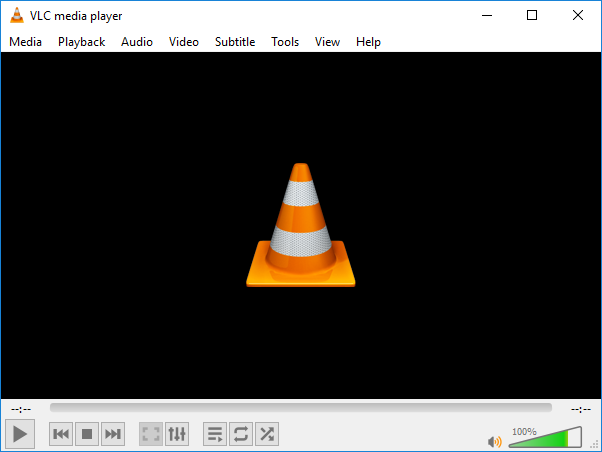 Which media player do you usually use? Why did you choose it? Share your experience with us. What about Pot Player? And what of GOM Player? These two are also widely used.